Made his debut with Partizan during the 2000-01 season. Signed for the 2004-05 season by New Jersey Nets. Moved to Russia for the 2008-09 season, signed by Triumph Lyubertsy. On December'09 signed by Oklahoma City Thunder. Moved again to Russia for the 2011-12 season, signed by CSKA Moscow. Named to the 2011-12 and 2012-13 All-EuroLeague First Team. Named the 2011-12 EuroLeague November and 2013-14 January MVP. 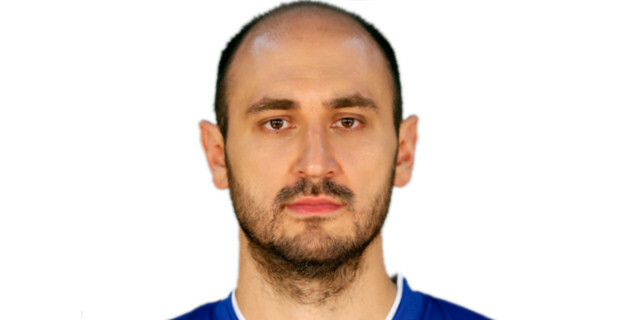 Named 2011-12 EuroLeague Week-9 and Top 16 Week-3 MVP. Named the 2012-13 EuroLeague Top 16 Week-9 MVP. Played at the 2011 and 2013 European Championsips. Won the 2002-03 and 2003-04 Serbia & Montenegro National Championship with BC Partizan Belgrade. Won the 2012, 2013 and 2014 VTB League with CSKA Moscow. Has been member of the Serbia & Montenegro National Team.